As the Father sent me, so am I sending you. Someone dies and we say he kept his spirits alive to the end. And ‘his or her spirit lives on’. A word we talk of easily. It’s something elusive, you can’t pin it down. It comes from somewhere. From parents, a spirit of endurance or being able to make it through tough times. Or from our prayer and faith. We talk of good team spirit. Today the feast of the Spirit of God. Alive, active and joyful. From where do we get the spirit of compassion, love…all the gifts…from the love of the Father, Son and holy Spirit. The flame of love is the flame of God. The tongues of fire over the apostles and the followers of Jesus were flames of love…that would burn on the inside forever. Today the fire alarm went off in the community. People got up early. Only the toast was burning! Pentecost is the fire alarm of the followers of Jesus…the flame of God’s own love. Also the spirit of forgiveness always. As blows in our own country like at the visit of the British Queen to our country and the forgiveness of people hurt badly in the times of the troubles. Compassion, mercy, forgiveness and a hope for justice for all are gifts we ask from the Spirit who blows among us strongly today. 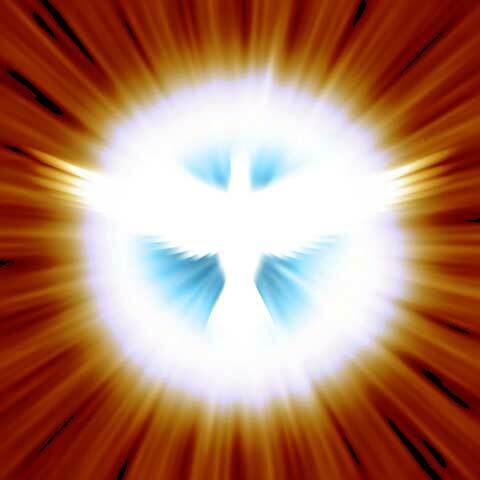 Holy Spirit, live in me and in all of us as you lived in Mary and the apostles. This entry was posted in Gospel of John, Gospel Reflection, Liturgy Resources, Prayer Resources, Scripture and tagged Christ, Compasion, Donal Neary SJ, flame of love, Forgiveness, Gifts of the Spirit, Gospel Reflection for Pentecost Year A, Holy Spirit, Jesus, John 20:19-23, Love, Peace, Pentecost, Pentecost Year A, Spirit, Sunday Gospel and Reflection for 8th June 2014.